In this issue: "Chipotle Eats Itself": Chipotle Mexican Grill was a sizzling business with a red-hot stock until an E. coli outbreak derailed its future. Can a mission-based company make gobs of money and still save the world? 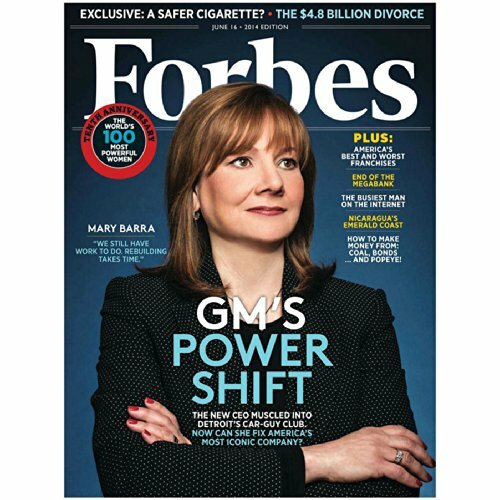 ; "Mary Barra Is Remaking GM's Culture – And the Company Itself": To keep pace in the race to reinvent transportation, the General Motors CEO is shaking up America's biggest car company; and "Can GoPro Rise Again? 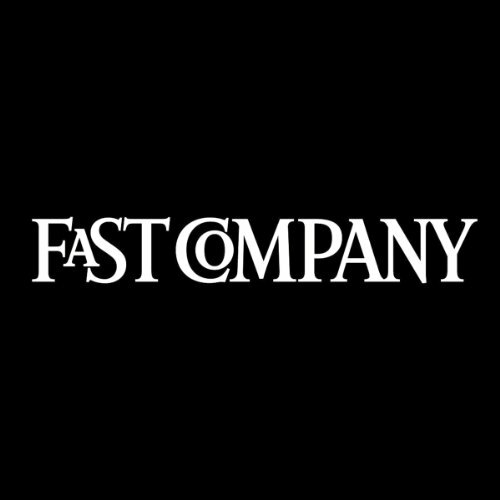 ": After a dismaying 2015, CEO Nick Woodman is refocusing, betting the company's future on software, new audiences, and a bit of Karma. My black Mercedes is weaving through Rome’s heavy traffic at dusk when a strange voice calls my cell with instructions straight from a John le Carré novel: Exit the vehicle immediately. Walk toward the Colosseum, about half a mile away. And then call back when you approach an arch. In this issue: "Artist. Athlete. CEO"; "A Star in the East"; "The Adman Wants a Soul"; and "Eggs for Sale". "Can Matt Damon Bring Clean Water to Africa? 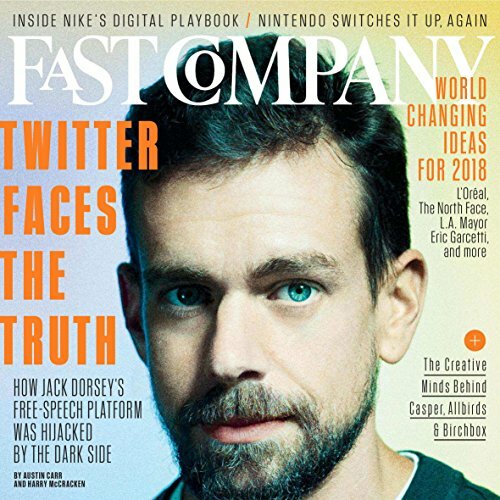 "; "Ticketmaster: Rocking the Most Hated Brand in America"; "How Jack Abraham Is Reinventing EBay"; “Return to the Silk Road”; and "Happily Ever After." 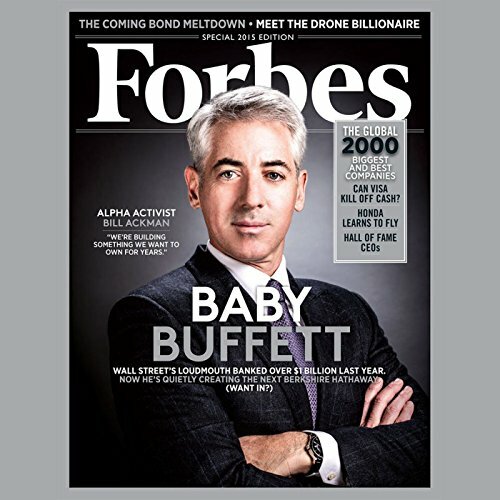 "Baby Buffett: Will Bill Ackman Resurrect the Ghost of Howard Hughes and Build a Corporate Empire?" by Antoine Gara. "Bow to Your Billionaire Drone Overlord: Frank Wang's Quest to Put DJI Robots into the Sky" by Ryan Mac, Heng Shao, and Frank Bi. 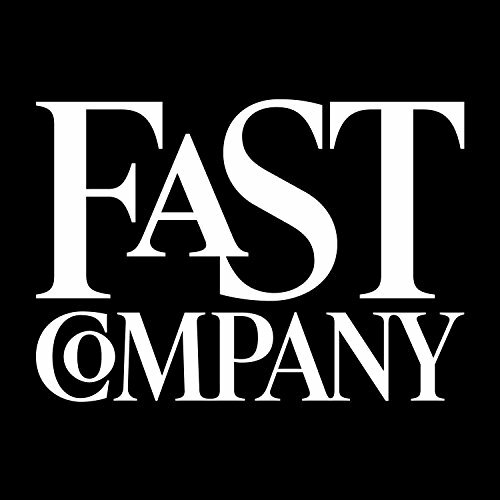 "Global 2000: Hall of Fame CEOs on Growth, Good Advice, and the Next Decade" by Christopher Helman and Matthew Herper. 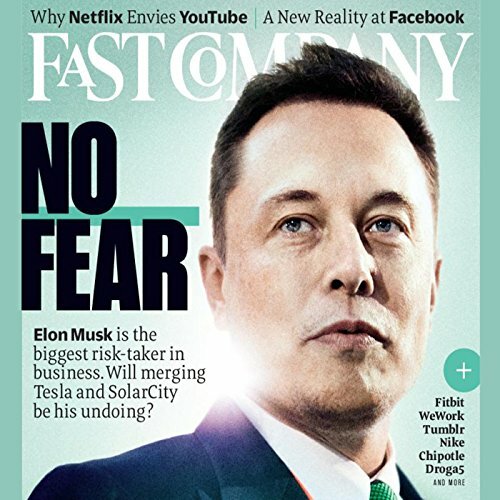 "The $3.2 Billion Man: Can Google's Newest Star Outsmart Apple? 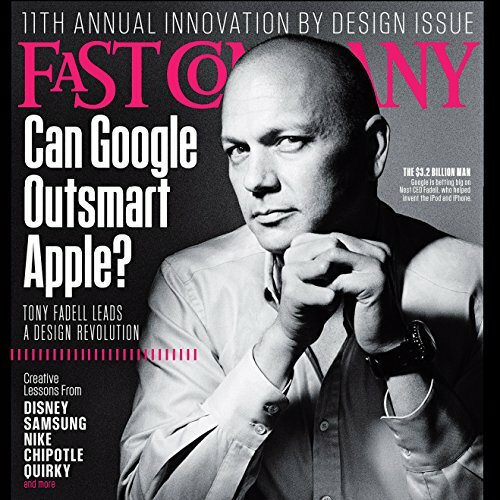 ": Google is betting big on Nest CEO Tony Fadell. "Why Wendy's Wants to Conquer the Fast Food World With BBQ": Wendy's new artery-prodding menu stars BBQ pulled pork. "How Reebok Is Tackling One of the Sports World's Trickiest Problems": Reebok is on a quest to mitigate head injuries in young athletes. "Now Everyone Can Know What's in Their DNA": Counsyl is making genetic testing affordable, fast, and friendly. "Comedy is Getting Weirder": Tim and Eric are quietly redefining mainstream America's sense of humor. 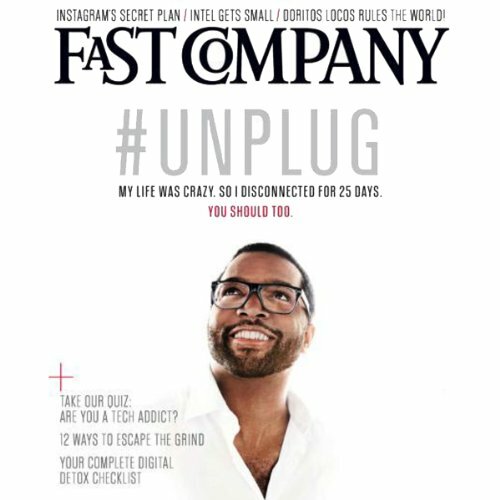 "Unplug": Baratunde Thurston reports on how he left the internet for 25 days – and thinks you should too. 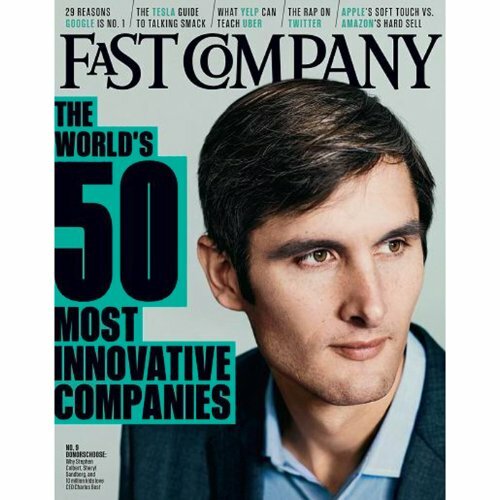 "How Instagram CEO Kevin Systrom Is Making Good on Facebook's Billion-Dollar Bet": Instagram’s CEO is trying to solve the social network’s mobile dilemma. "Toms Sets Out to Sell a Lifestyle, Not Just Shoes": How the founder of Toms Shoes has set out to save the world with his “one-for-one” tagline. "The Road to Resilience: How Unscientific Innovation Saved Marlin Steel": How a little maker of metal baskets shows how U. S. manufacturers can thrive against all comers. 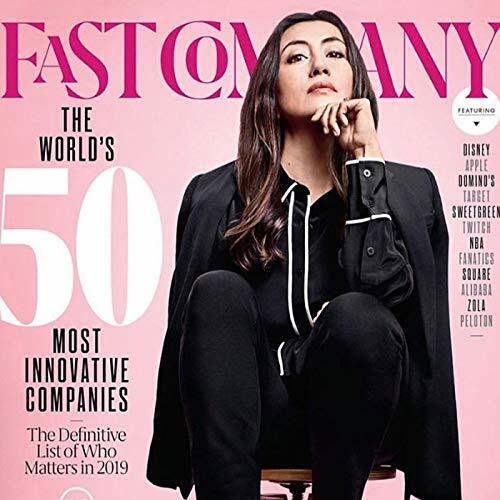 In this issue: "The Most Creative People in Business 2015": Meet the visionaries who are changing the way we work, shop, eat, build, play, learn, and explore. "How Hamilton Creator Lin-Manuel Miranda Is Building a Brand for the Ages": History has been recast in order to reflect contemporary America – plus an innovative way to put the fans first. 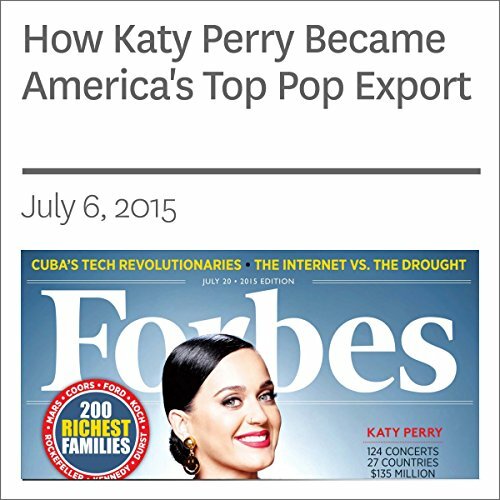 Welcome to Forbes for June 2nd, 2014 from Audible. This edition contains seven feature articles. 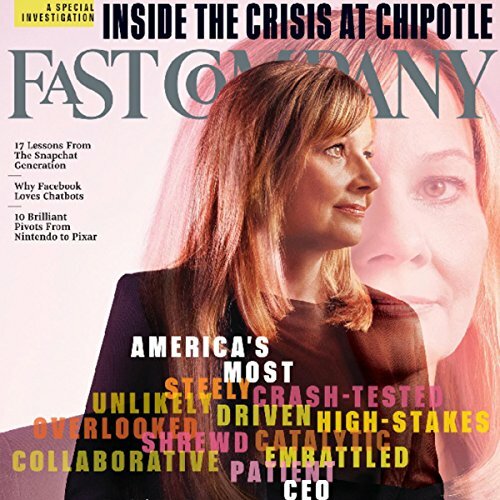 In the cover story: "Inside New CEO Mary Barra's Urgent Mission to Fix GM" -- Mary Barra made history by working her way into Detroit's car-guy club and becoming the first female CEO of General Motors. Now can she fix the company? Also, "Philip Morris International Bets Big on the Future of Smoking" -- Cigarette smoking kills an estimated 5.4 million people a year worldwide, but recent history has demonstrated that people, especially in Eastern Europe and Asia, still figure out a way to get their fix. PMI is trying to help the world’s smokers get that fix in a way that a) doesn’t eventually kill half of them, and b) replicates the aspects of smoking that got a lot of them hooked in the first place. 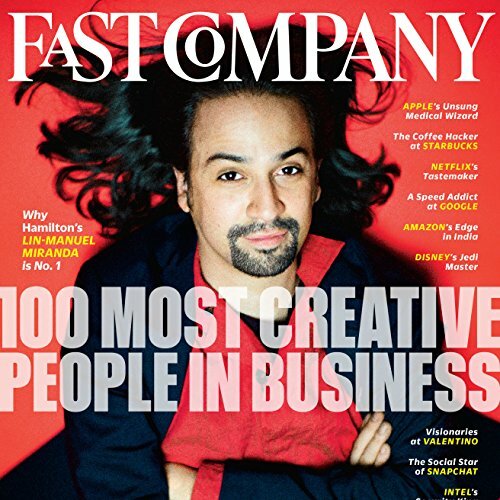 Welcome to Forbes for August 19th, 2013 from Audible. 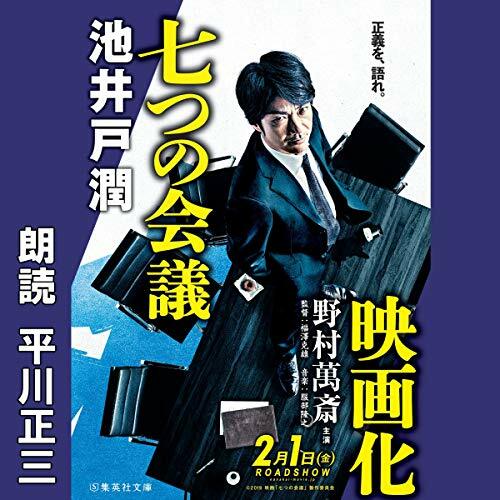 This edition contains seven feature articles. 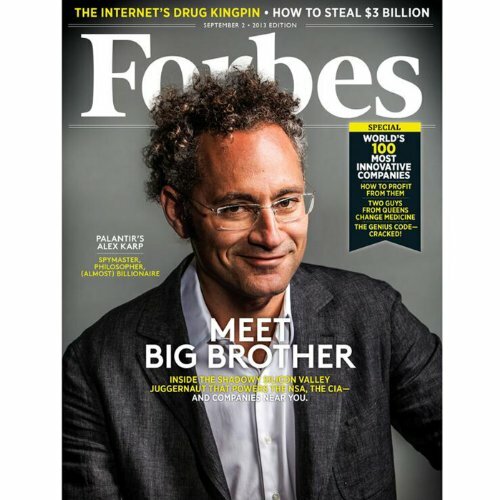 In the cover story, “Meet Big Brother” – How a 'deviant' philosopher built palantir, a CIA-funded data-mining juggernaut. . . Also, “The Secret to Unleashing Genius” – Creative leaders can increase a company’s innovation capacity, but having someone at the top who is too much of a genius can be dangerous for the organization . . . Welcome to Forbes for February 14th, 2011 from Audible. This edition contains seven feature articles. 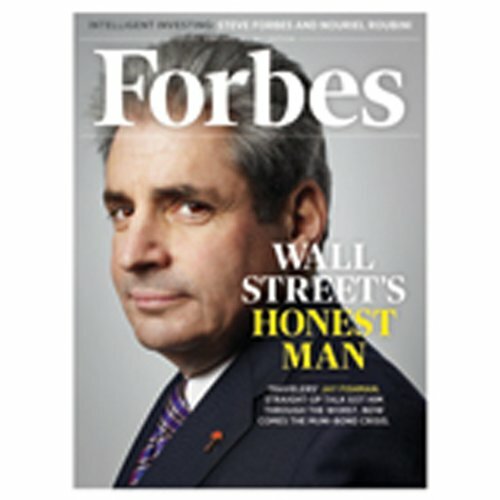 In the cover story, we'll tell you about "Wall Street's Honest Man": With straight talk and conservative investments, Travelers' Jay Fishman sailed through the WORST. Now a muni-bond upheaval threatens his success. Welcome to Forbes for March 28th, 2011 from Audible. This edition contains seven feature articles. 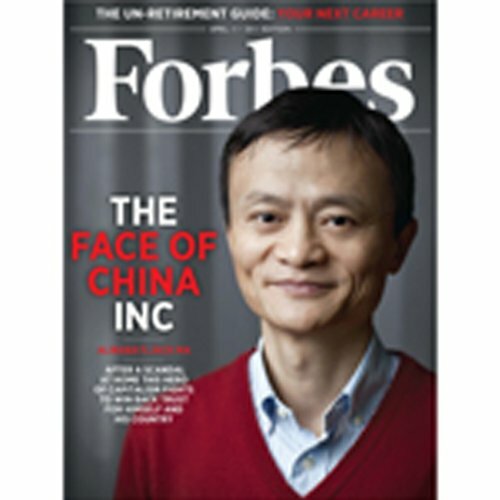 In the cover story "Alibaba's Jack Ma Fights to Win Back Trust" - setting things right after a scandal at China's largest e-commerce company. Also, "Baseball’s Most Valuable Teams" - Average team values rise to an all-time high, but the Dodgers' and Mets' problems threaten to hurt the rest of MLB. In this issue: "Gwyneth Paltrow Goes to Market": Goop, Paltrow's lifestyle platform, has been polarizing since the day it was launched, and that might be its greatest asset. "How Princess Reema is Opening Door for Women in Saudi Arabia": In a country where women can't legally take the wheel of a car, one leader is finding creative ways to offer them other means of control. "Dead Ahead": Robert Kirkman's quest to create the Anti-Marvel.